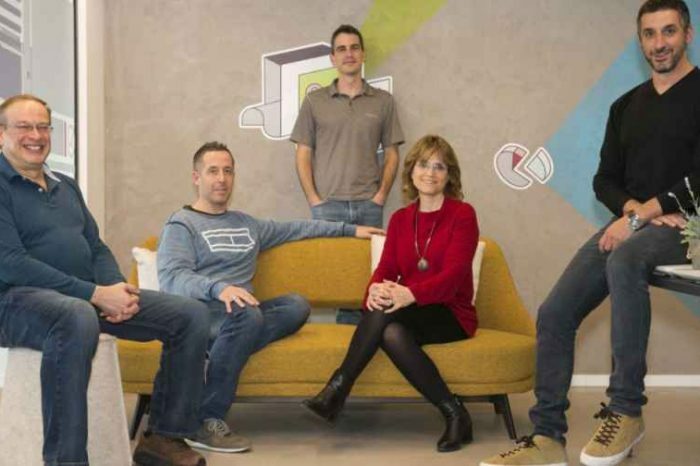 Planck Re, the Tel Aviv, Israel-based Artificial Intelligence (AI) driven data platform startup, has raised its first funding round of $12 million to empower commercial insurers by generating insights that streamline the commercial underwriting process. The Series A round was led by Arbor Ventures and includes Viola FinTech and Eight Roads. Planck Re’s AI driven insights will enable insurers to instantly and accurately underwrite any policy. Founded in 2016 Amir Cohen and David Schapiro, Planck Re is a commercial insurance data platform, built to enable insurers to instantly and accurately underwrite any business. Planck Re’s technology platform aggregates and mines massive datasets, using the latest advances in artificial intelligence (AI) to automatically generate and deliver key insights, customized to the commercial underwriting process. The end result is a frictionless underwriting process with greater insurer visibility into risk factors, leading to improved new business conversion and retention rates and lower loss ratios. Planck Re’s platform brings automation and intelligence to the underwriting process. The startup is pioneering the commercial insurance data industry, providing an Artificial Intelligence (AI) driven data platform. Leveraging deep industry expertise and breakthrough data science, Planck Re streamlines the commercial underwriting process by aggregating small and medium businesses’ digital footprint to help insurers acquire a comprehensive understanding of customer risk. Planck Re provide significant data quickly and automatically creates a detailed customer profile, through open-web data-mining and AI, gathering relevant information from any type of resource including images, text, videos, social media and public records; creating an accurate view of key influencing insurance parameters. “Buying insurance in 2018 still involves endless questions filled by humans. In addition to it being a time-consuming and labor-intensive process, it’s also prone to errors. Emerging from two years of research and development, we resolved this by leveraging AI and Big Data technologies to provide answers to all required underwriting questions, with name and address being the only manual inputs,” said Elad Tsur, Planck Re CEO. Planck Re will initially focus on the U.S. commercial insurance market. Based on pilots conducted with several top-tier insurance carriers in the U.S., Planck Re’s platform manages to automatically and accurately complete over 90% of the fields in the onboarding questionnaires. 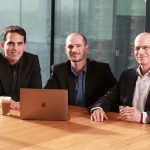 Planck Re’s founding team – comprised of Elad Tsur, Amir Cohen and David Schapiro – has an extensive background in insurance and technology. 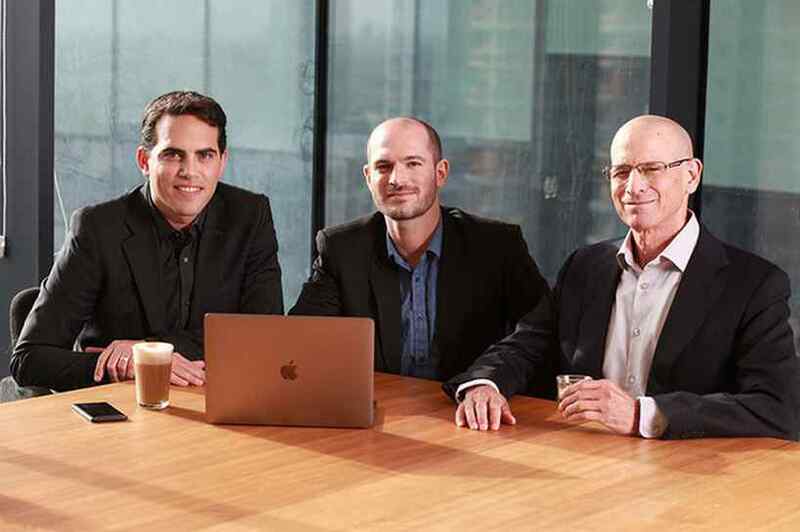 Prior to founding Planck Re, Elad and Amir founded Bluetail, which was acquired by Salesforce, where they continued to lead the architecture of the AI platform, rebranded as Salesforce Einstein. David is also a familiar face in the insurance industry, having led analytical insurtech player Earnix for a decade and turning it into one of the leading analytical insurtech players. He is also a Non-Executive Director at Bought By Many. Viola Fintech also participated in the funding. 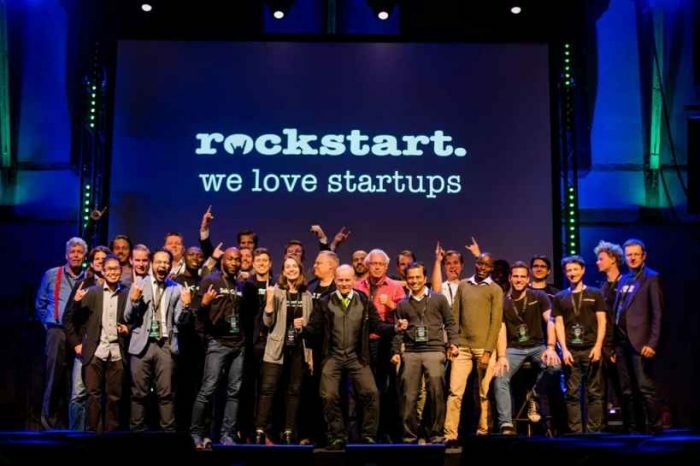 “We’re proud to have Planck Re as our first investment in the fund and to be a partner in their journey as they navigate in the complex task of cooperation with large financial institutions. We both share the vision of bridging the gap between insurance world and the start-up ecosystem and believe their solution would be transformational for the insurance industry,” says Tomer Michaeli, GP at Viola FinTech.